TORONTO, ON – Toronto’s Festival of Beer (TFOB) has announced details of the third specially themed TFOB Spotlight area that will be featured at this year’s event. 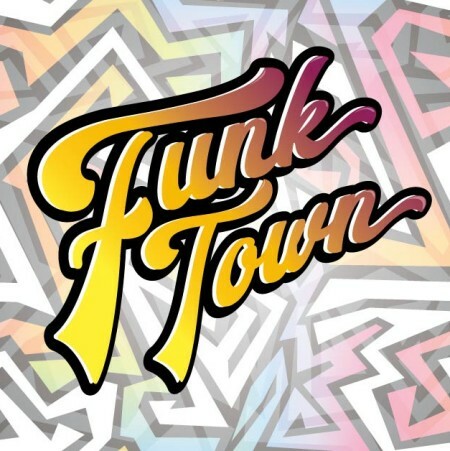 Funk Town will feature a selection of “sour, tarty and funkadelic” beers from a variety of Ontario breweries including Beau’s, Amsterdam, Left Field, Block Three, Elora, Flying Monkeys, Forked River, Muddy York, Side Launch, Great Lakes, Redline, Northern Maverick, and The Six. Previously announced TFOB Spotlight areas will be focussed on Women in Beer (co-presented by the Society for Beer Drinking Ladies) and Victoria BC (featuring beer from Phillips Brewing). TFOB 2018 will run from July 26th to 29th at Exhibition Place in Toronto. For more details and to order tickets, see the TFOB website.